The 2014 Silverado is one of the most popular pickup trucks on the market between its long history of reliable performance, comfort, and impressive towing capacity. When it comes time to get a pickup truck, you may be wondering what makes the Silverado so popular. Here are just some of the reasons that so many people go with this particular truck, either for a family or work vehicle. Some of the trucks on the market sacrifice power or towing capacity for comfort, and although those factors are important when choosing a truck, you should never neglect comfort. That is just one of the many reasons people choose the 2014 Silverado from Chevy. While all of the cabins are comfortable, you have options to make them even more so. The Crew Cab, for example, not only offers two rows of seating, but also has additional space so both the driver and the passengers can stretch. 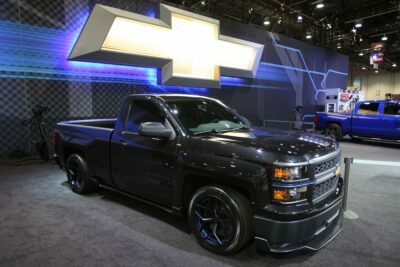 Another strong point in favor of the 2014 Chevy Silverado is the large number of ways that you can configure it. There are several different trucks, including the Silverado 1500, 2500HD, and 3500HD. From there, you can select trim levels (and the Silverado 1500 alone has seven options), cabin size and style, and truck bed length. You can even opt to upgrade your engine if you want more power or to increase the max capacity for hauling and/or towing. Most people decide to get a pickup truck like the Silverado because they need to carry heavy cargo or tow items, such as trailers or boats. When it comes to towing, the Silverado has impressive numbers. Even if you were to opt for the light-duty model, the Silverado 1500, you can get up to 12,000 pounds of towing capacity depending on how you configure it. This number increases drastically to 23,200 pounds in the Silverado 3500HD. Although it is a pickup truck, Chevrolet did not skimp on interior features, such as entertainment, when designing the Silverado. You can get the MyLink infotainment system with your 2014 Silverado, and this includes Bluetooth, USB connectivity, voice commands, and a touchscreen, as well as other features. It can seem like a small difference at first, but the Cornerstep bumper on the Silverado shows just how much attention to detail Chevy paid while creating the vehicle. This bumper makes it much easier to access the truck bed, so it is easier to load, organize, and unload. 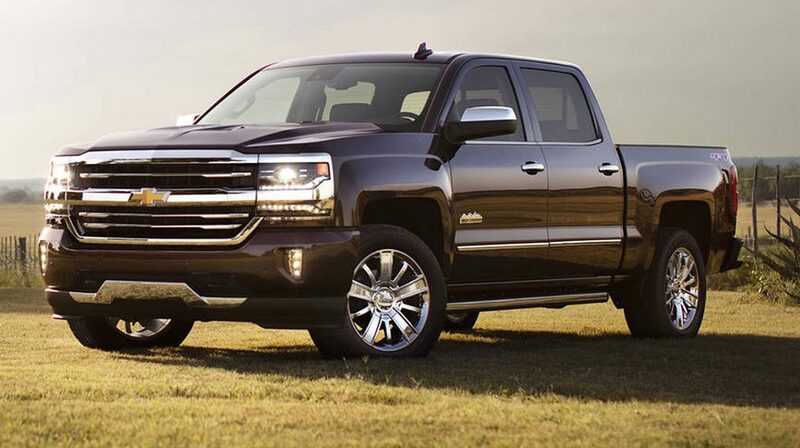 Whether you are ready to purchase a 2014 Silverado or want to learn more, the pros at Pat McGrath Chevyland in Cedar Rapids, Iowa, can help you.